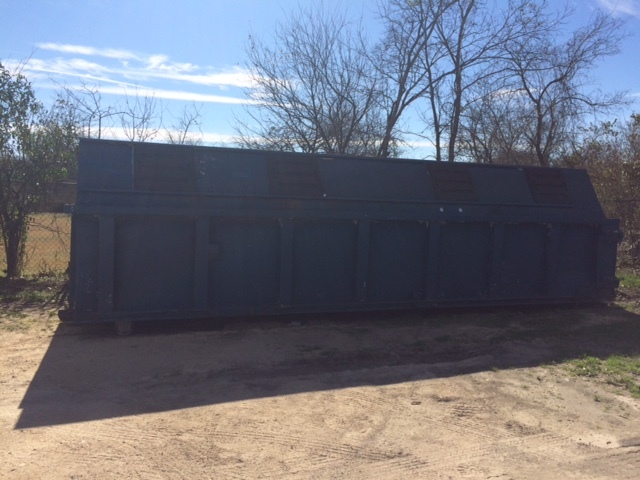 The City does not have curbside recycling; however, the City Hall (106 South Patterson) has a large container behind the building to recycle. Clawson Disposal dumps the recycling when the dumpster is completely full. Please rinse out any containers containing food. Clawson provides this service at no charge. There is no set schedule as to when Clawson empty’s the container. If the dumpster is full, do not leave your recycling outside of the container.